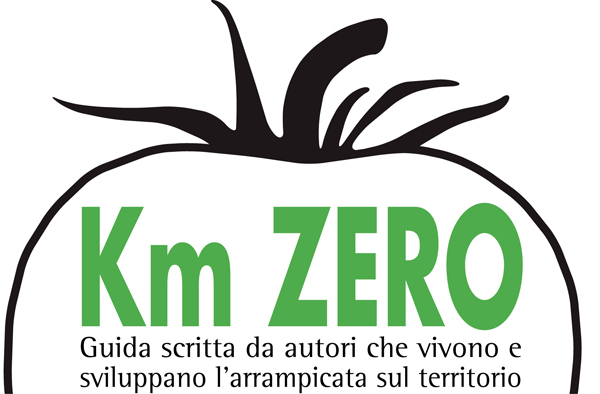 This is a “zero-mile” guidebook: it is locally produced! It has been compiled by local authors, who love and promote climbing in the area reviewed. locals know the latest news and updates. locals do not promote only the most “commercial” spots. locals invest revenues from the guidebook in equipping new crags. they review only the spots where climbing is allowed. they pay attention in the same way to any different spot. they meaningfully interact with local actors.